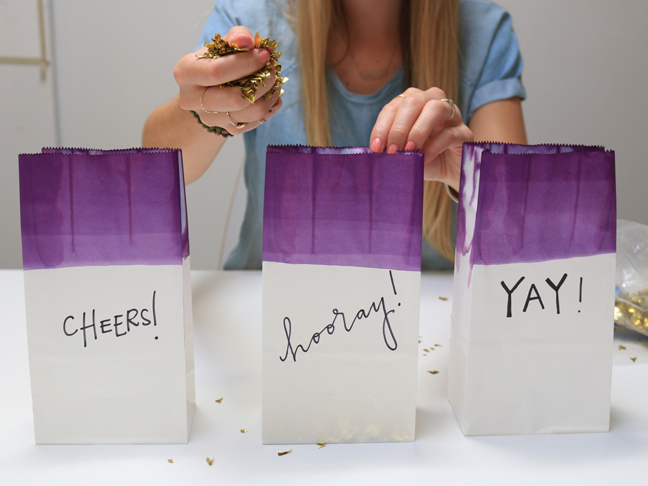 I am taking the holiday excitement to a whole new level this year with these DIY holiday dip dye toss bags! These are bound to be a big hit for both the kids and adults and are so easy to make. 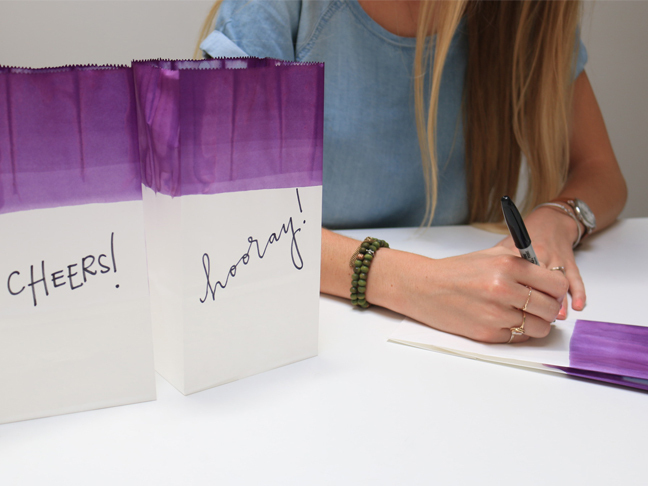 Take some everyday white paper lunch bags and partially dye them with the festive colors of your choice! 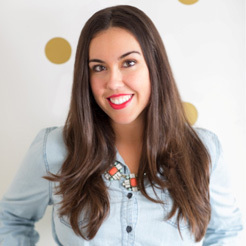 Then, inscribe them with “Hooray!” or “Happy New Year!” and fill them with confetti, and you and your guests have a cute New Year’s party favor for fun at midnight. With all of the craziness around the holiday season, it’s always nice to take some time to make fun treats everyone can enjoy! 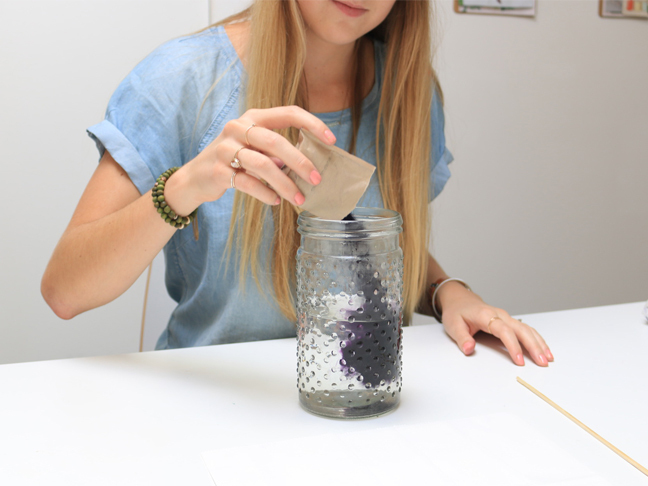 Here’s how to make these super easy and fun dip dye bags. 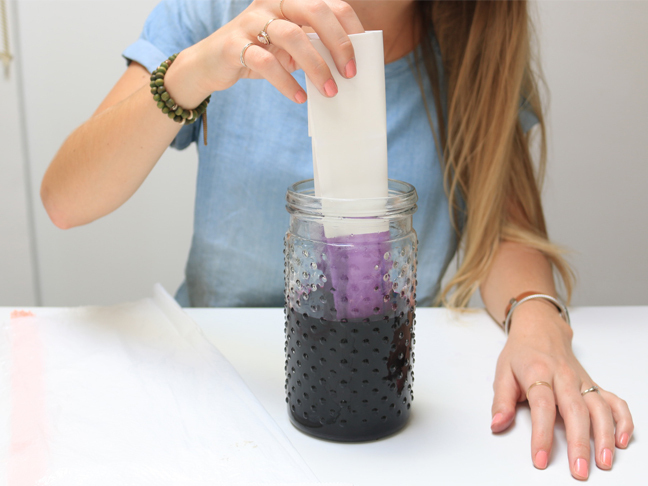 Step 1: Warm up two cups of water, pour your dye in, and get ready to stir! 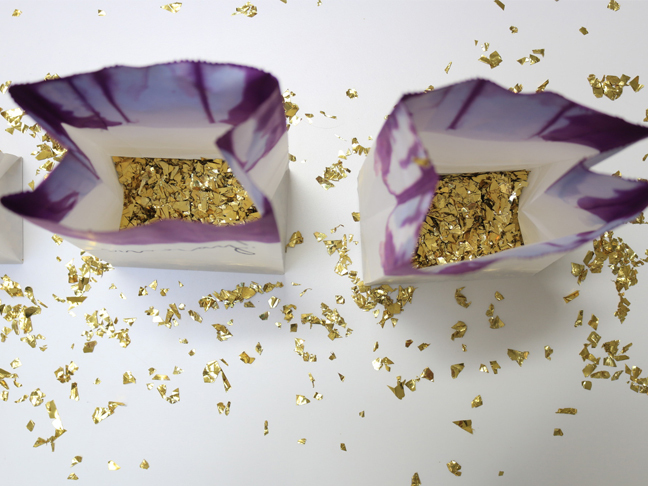 Step 4: Fill your bags with confetti for your guests to toss! 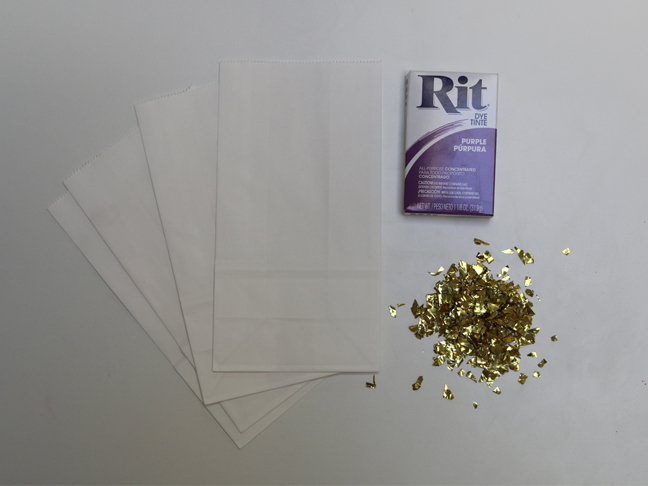 Step 5: And now, you’re ready to party! 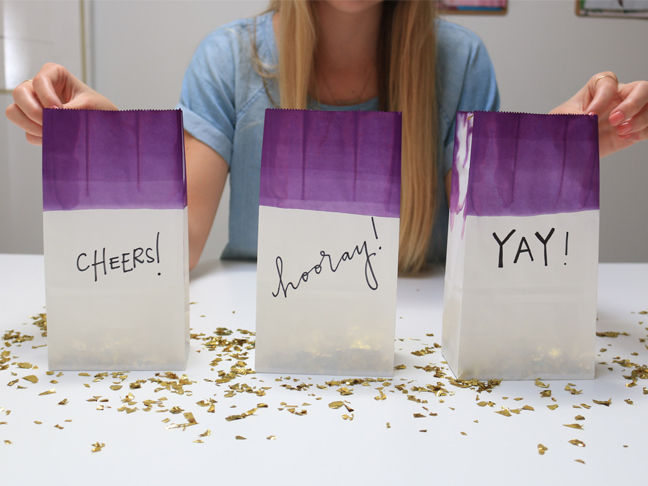 These holiday dip dye toss bags are such a fun and easy way to entertain your guests and get them excited for the holiday! Cheers!